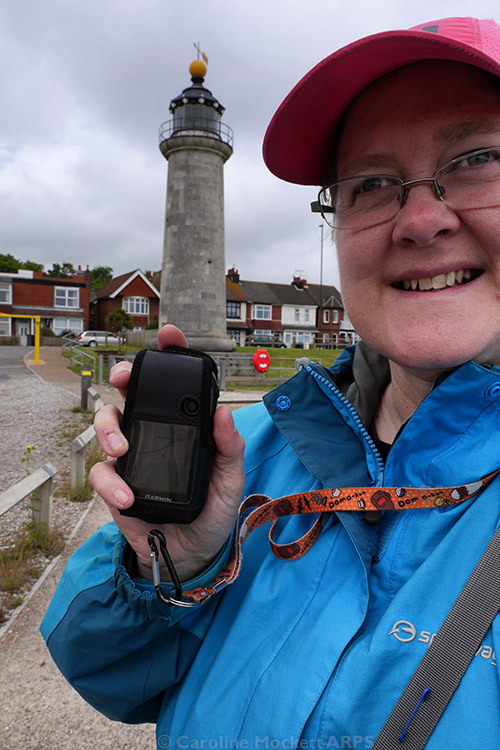 After a few hours at Elstree for work this afternoon, I decided to head to Abbotts Langley to find a few more caches by geobike. They were mainly in the AL Monopoly series (since all archived) but there were a few others too. 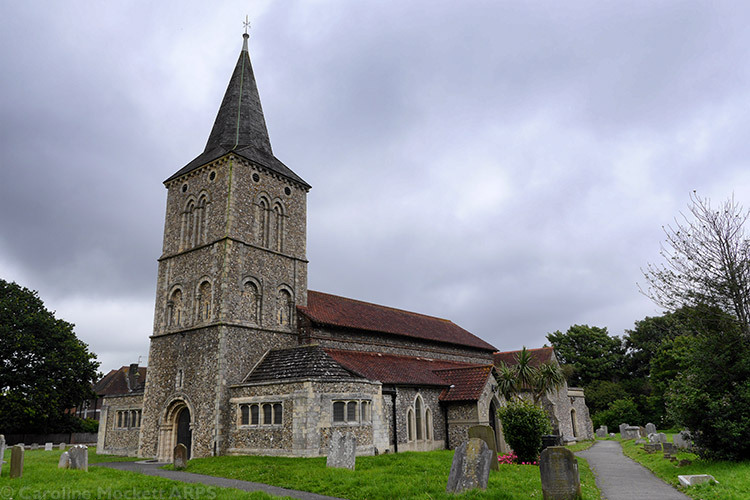 The pretty little church of St. Paul’s in Langleybury was one of the first – not actually a Church Micro but still a nice hide. 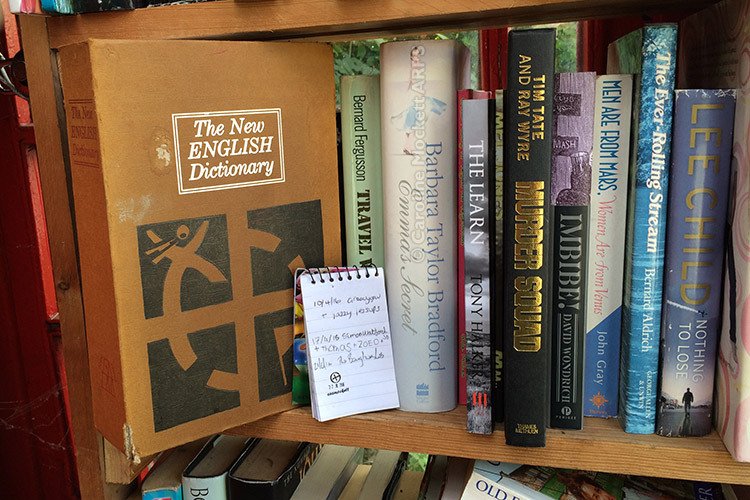 The local phone box has been turned into a little library, where I found a very interesting read hidden on the shelves! Another nice caching session, and the bike made things much quicker to get around. 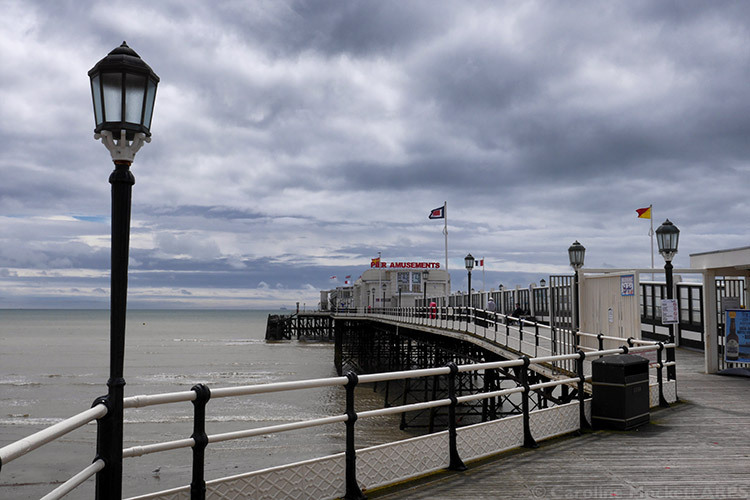 I was back to Kent today to pick up at least 24 Leterboxes, 4 Multis and two Puzzles, so I could qualify for a couple of Challenges elsewhere. There were a couple of suitable circuits around East Peckham and Beltring, so I headed south of the river. 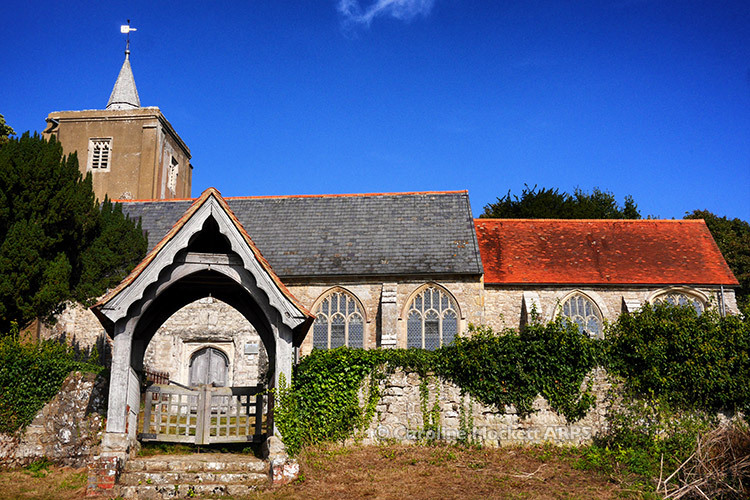 The first circuit offered a good parking spot at St. Michael’s church, East Peckham. So it would have been rude not to pick up the trad and CM nearby before setting off on my letterbox quest. My usual trick with letterboxes is to forget to bring my personal stamp along, but I remembered this time! All logs got a nice fat imprint. 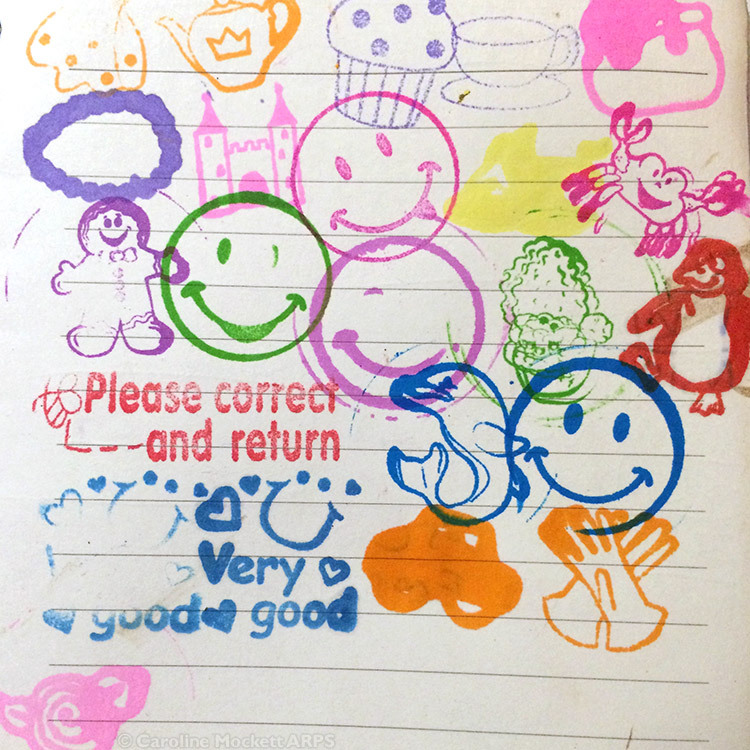 Of course, most of the letterboxes contained their own stamps (a couple were missing), so by the time I had finished, I had a nice collection in my own notebook. 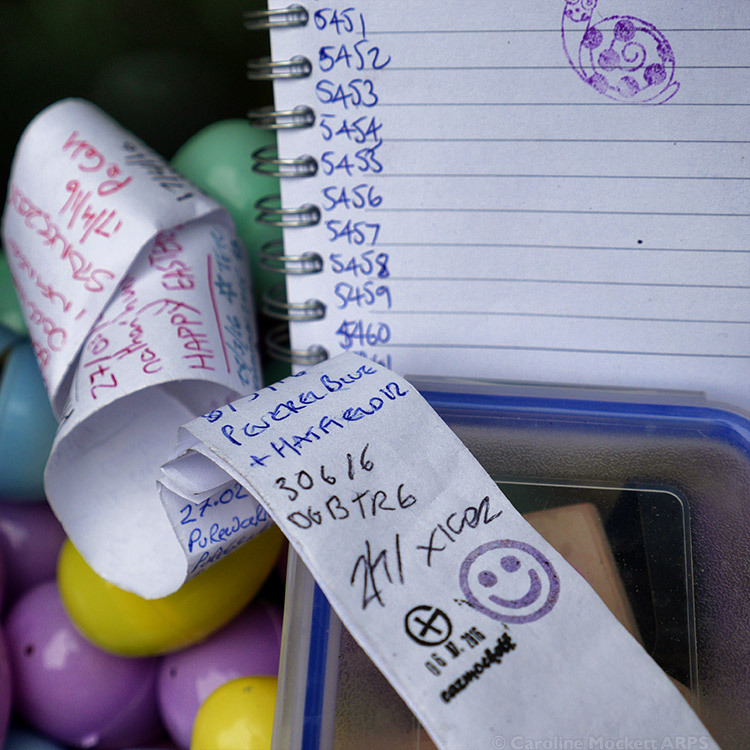 Well that’s job done and another two Challenge caches can be moved onto the “qualified for” pile. 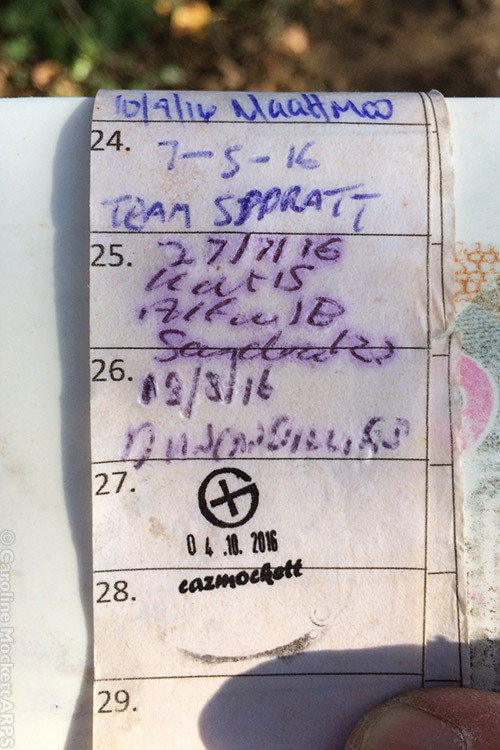 My first cache of the day was another 5/5 Challenge, this time the 365 Days – A Year Lost! Having just completed a 400-day streak, I was more than qualified. More cows, but they were behind a fence and once the muggles at GZ had pushed off, I made a quick find. 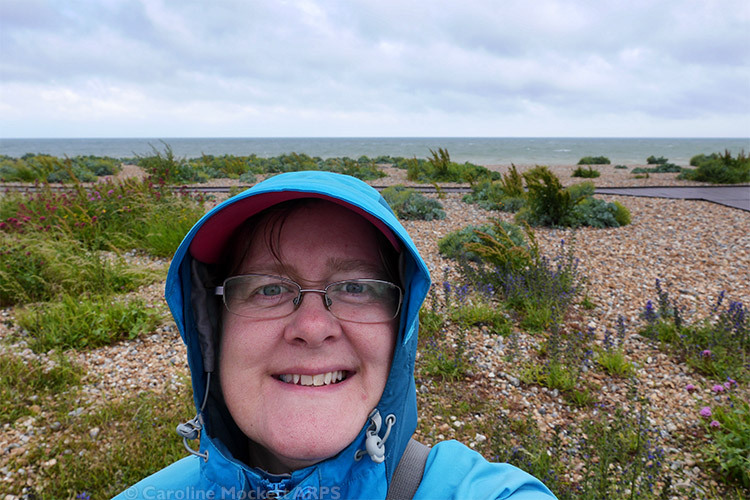 After bagging another Challenge close by, I headed to Portsmouth to Fort Cumberland for the CITO event there. 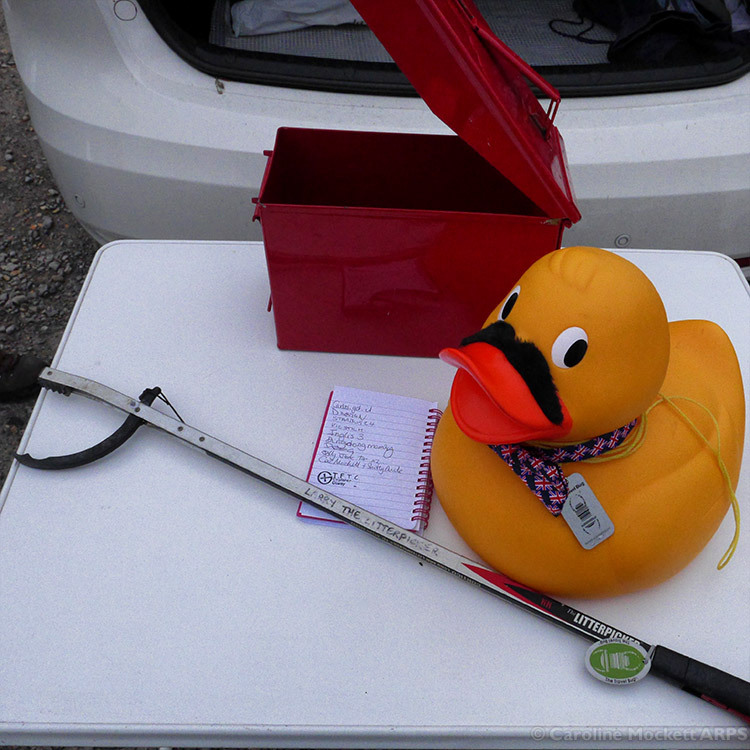 Shifty insisted on coming along too, as did Larry The Litterpicker, ever helpful at a CITO event. 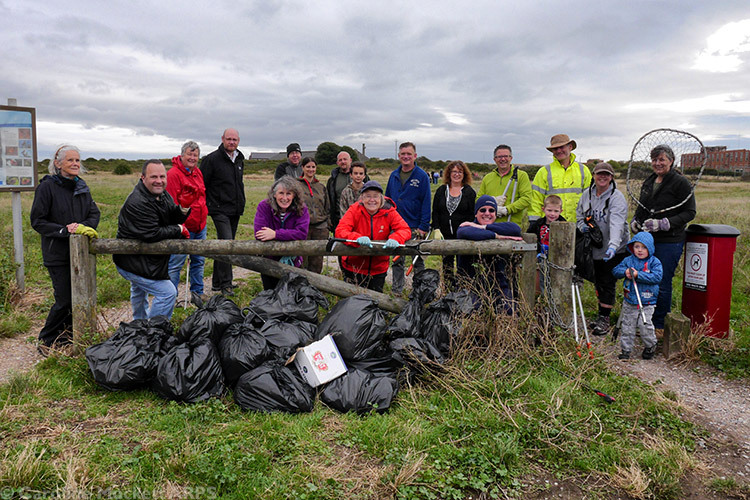 The attendees were happy to pose for a group shot after our work was done, and then I headed off for more Challenges around Portsmouth which I had earmarked for my attention. 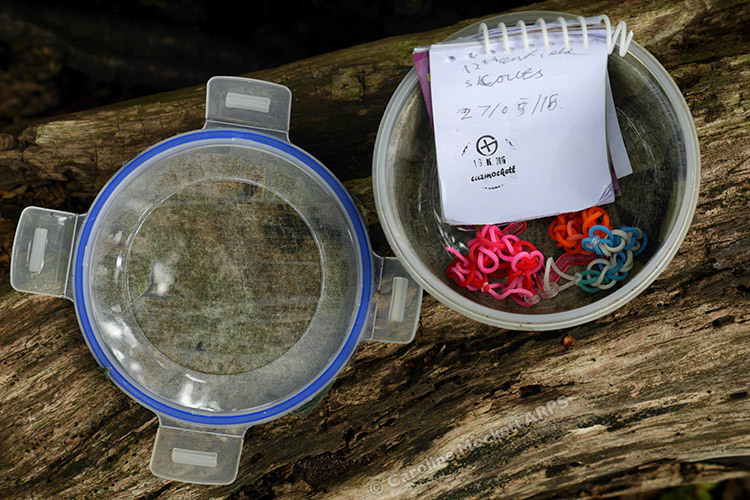 After picking up some nice DTs on challenges, I then headed off for some more Loop 2 fillers – mainly trads – which I had noticed in the area. I bumped into som CITO foilks at one, and we had fun wading in a very dry ditch before finally finding what we had come for. 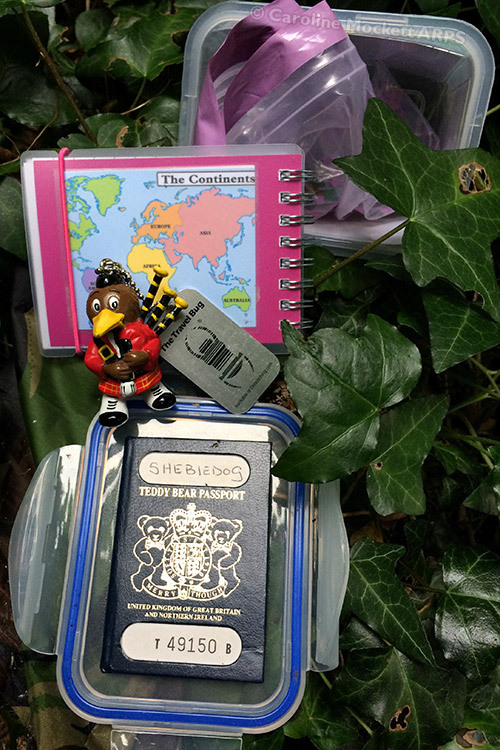 Another Challenge completed was the 3 Caches In 3 Continents Challenge. Well, having found boxes in the UK, US and Japan, that will qualify me very well. And it was a great little box with a bear passport inside! 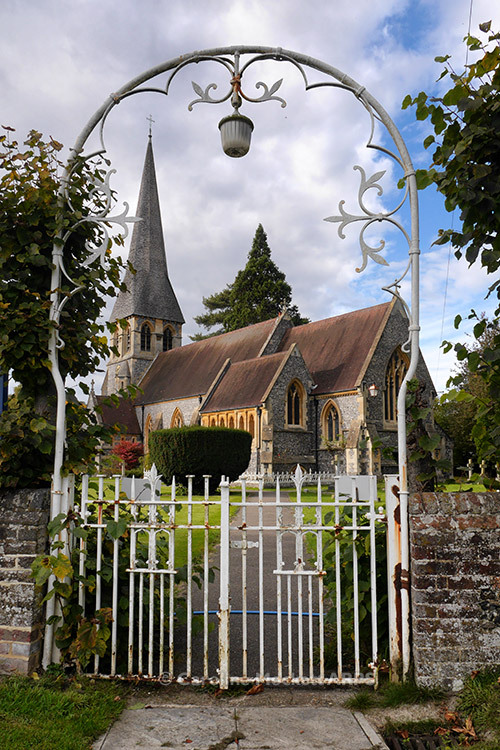 I found another trio of trads last thing, but before that I had earmarked three letterbox caches in the Whiteley Walk series, one of which would fill my Loop 2 D1/T4.5 square. It promised to be swampy, but I had the waders in the car and I was itching to use them! It was a slippery and sweaty walk to this one, but I picked up another couple along the way. Then I arrived at GZ! I suspected I knew where it would be, but there was about 20ft of evil smelling swampy water to cross first. I found two substantial sticks which were kicking around to use as depth feelers and steadiers, and gradually glooped my way across! Yes, there’s the box… And after signing the log, I was most relieved to get back to dry land without having fallen over. Job done! And much fun had in the process. I bagged up my swampy waders and headed back to the hotel for a rest, having found 16 hides today. Phew. 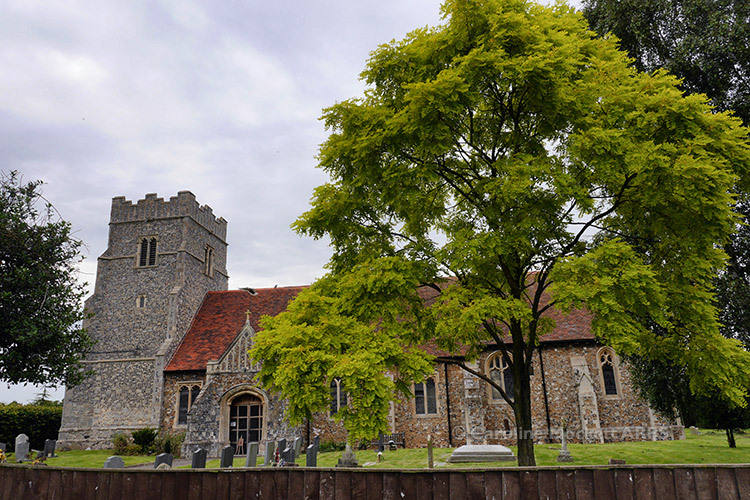 Today’s trip was a drive to the East Peckham area in Kent to pick up some specific Challenge Caches with some high DTs. 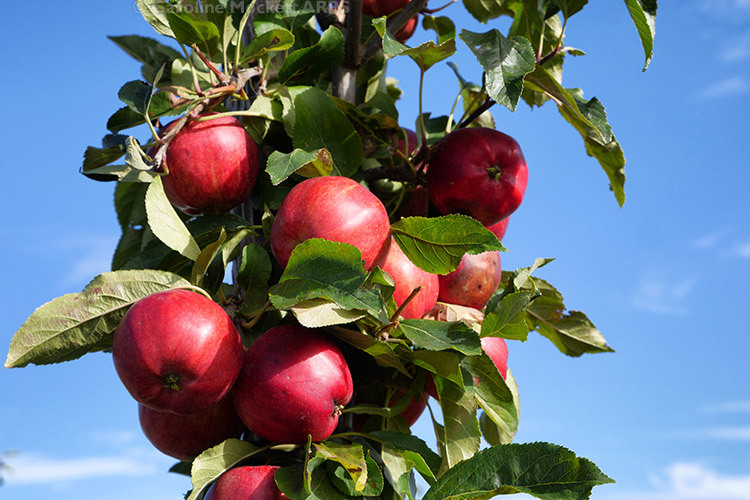 One location was a rather well-laden orchard with some tasty looking apples clustered on the trees. 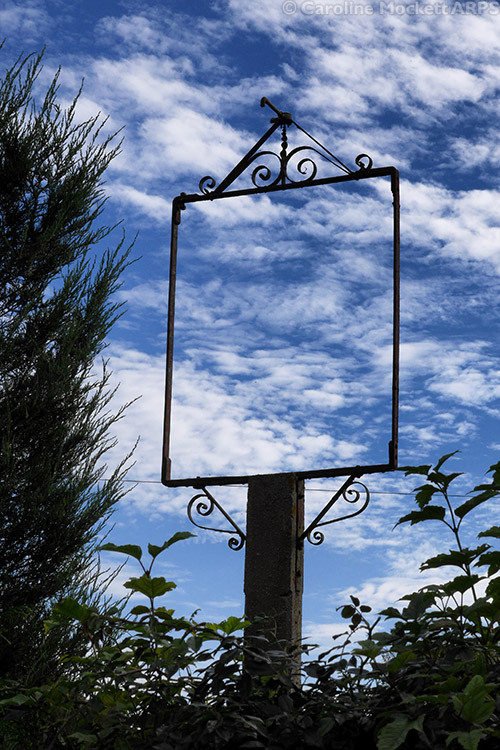 I headed for a Letterbox cache which was clearly near the site of an old pub – all that remained was an empty sign! 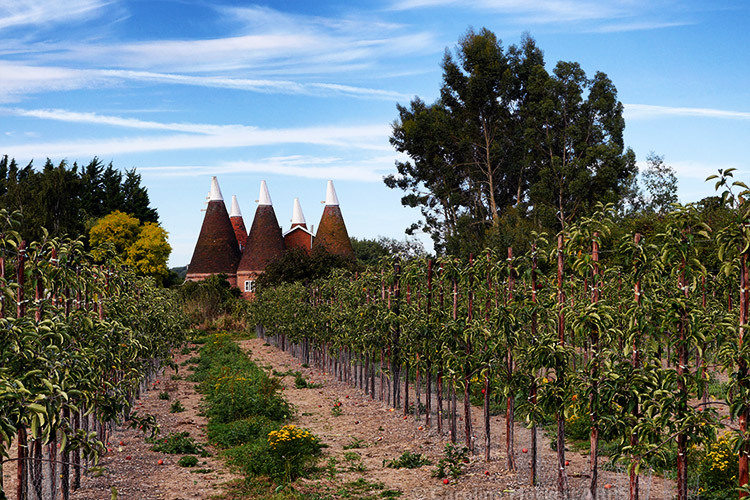 Of course, Kent is famed for its Oast Houses and there was a particularly fine example on one part of my walk. 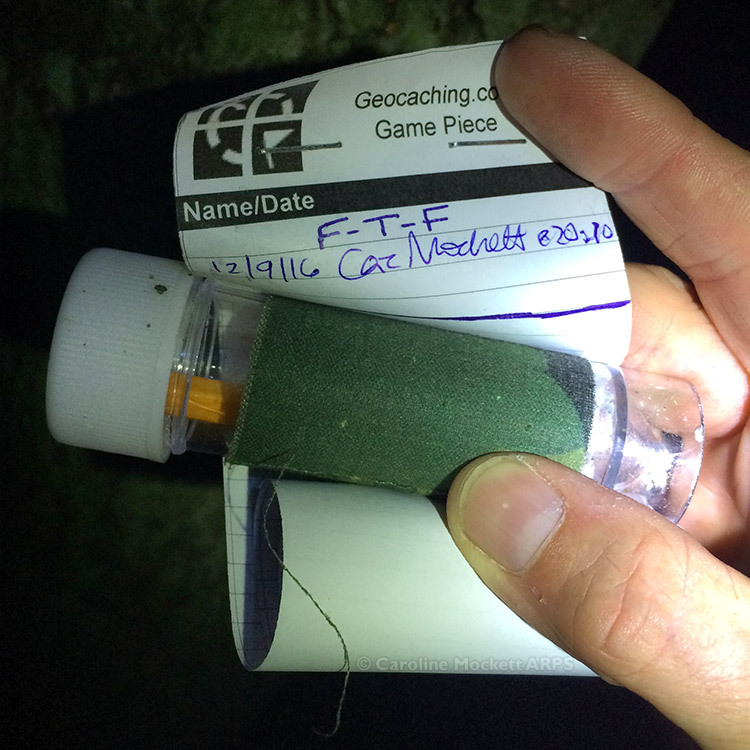 Last night I had a notification that yet another cache in the excellent Common Genius series on Danbury Common had been published. 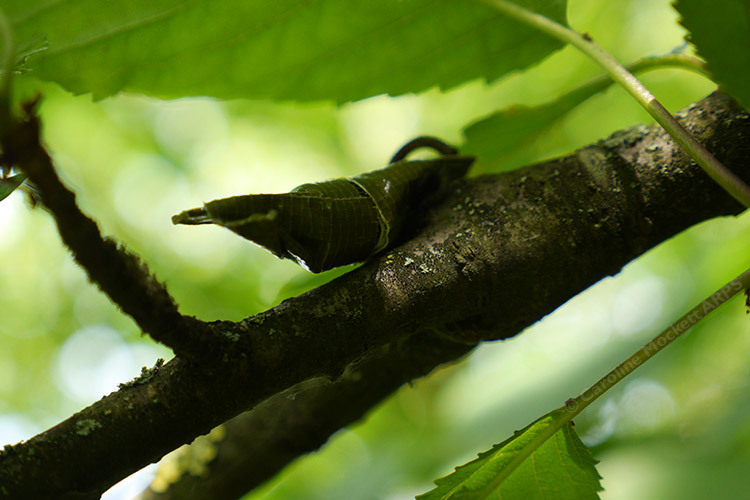 While I was out in Kent, I checked the phone to see if any finds had been logged yet. Nope. But I was reasonably convinced that someone would have had a go at it by now. However, I thought I would give it a punt on the way home anyway. I arrived at the car park and it was already dark. Previously, I would not have attempted it, but having found 20 in the dark the other day, I wasn’t phased. Arrived at GZ with head torch and hand torch. Aha! Another field puzzle, which thankfully I quickly sorted out. OOOOh! And a lovely blank log sheet. FTF No. 38 – don’t mind if I do! Surprise FTF No. 38 In The Dark! I was back in London again today with work, and took the opportunity for another walk around Southwark afterwards. 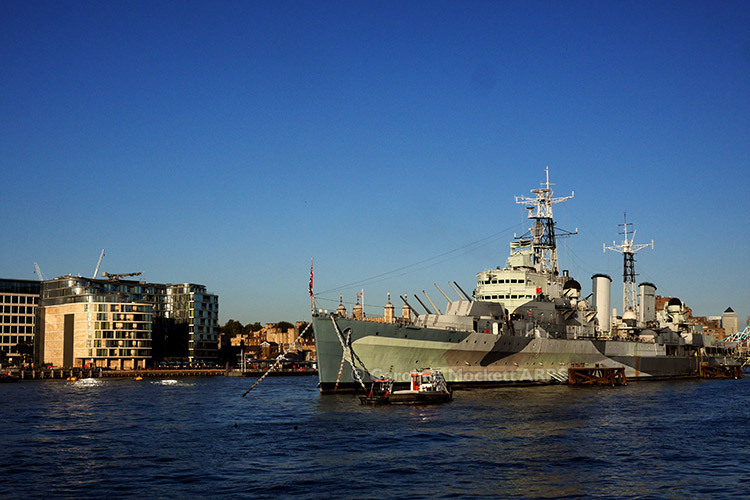 I found an excellent quartet of hides, the first of which was at the iconic HMS Belfast. 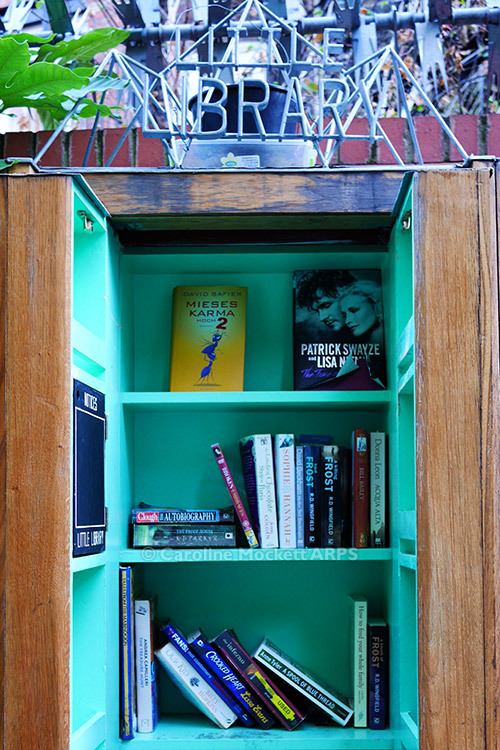 Next up was the fantastic hide at the Little Library in Gibbon’s Rent. A very cheeky hide! It has to have a favourite. I got a bit frustrated with muggles at my next location, but amused myself looking at various memorial stones while I was waiting. This one is to the unimaginatively-named Mr Griffith Griffiths! Eventually the muggles pushed off and I was able to swoop. The final port of call was the excellent TB Hotel near Tower Bridge – another cheeky hide by -KROP-. How does he do it? I went for a short stroll near Billericay this afternoon, to collect a few of the replaced UK Mega caches around Barleylands. The new hides, by Musical Girls, were imaginative and fun. The letterbox hide was definitely a must for today, as I was trying to maintain my Unusual types streak. Job done here! 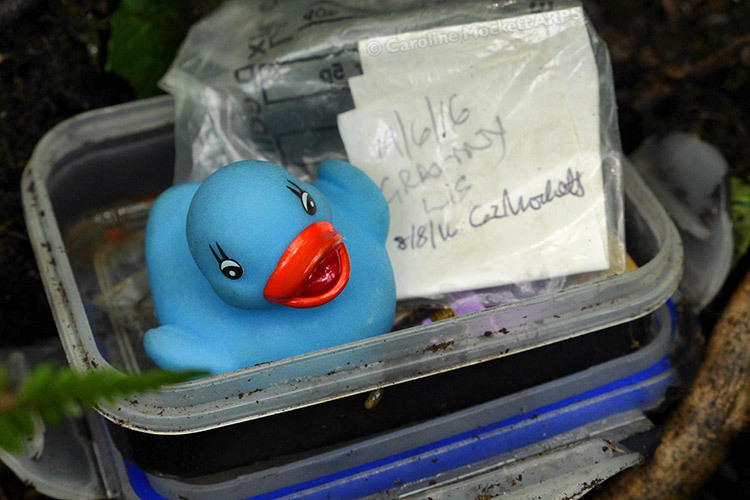 Little Quacker was delighted to find a new place to live! Perfect fit. Although in the end, he decided to make it just a holiday place, and came home with me. 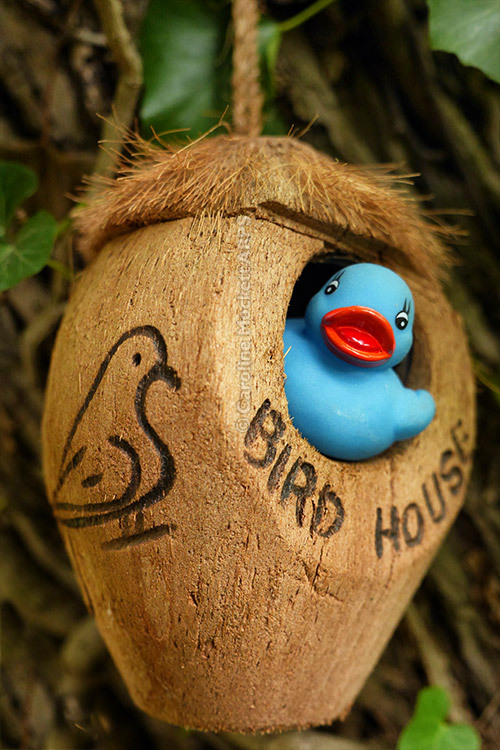 LQ Finds The Perfect Birdhouse! 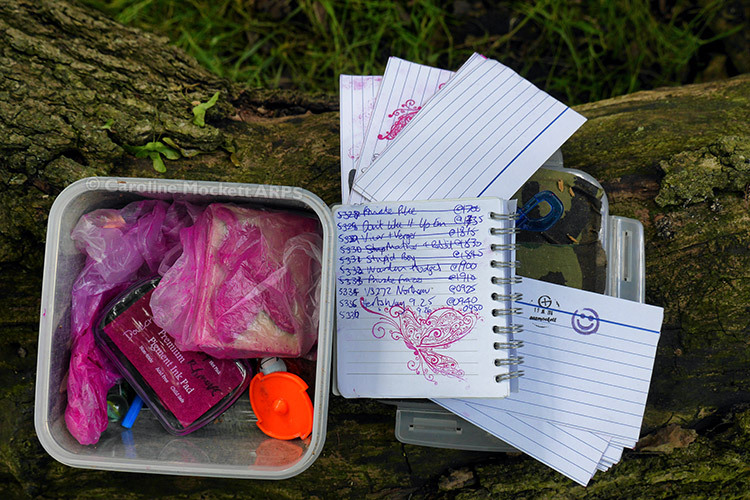 Chorley has lots of Challenge caches in the area with tasty DT ratings. 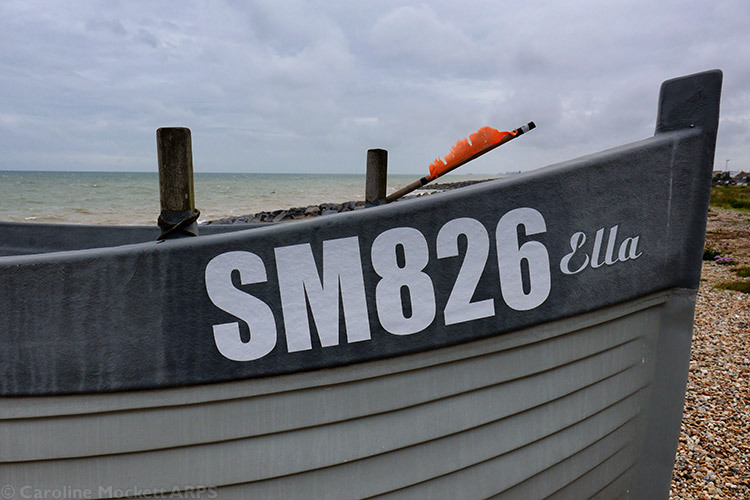 I had been planning a visit here a few months ago but it never came off in the end. But heading a little further north from the Mega in Wales seemed like a good plan, to extend my caching trip by a day. 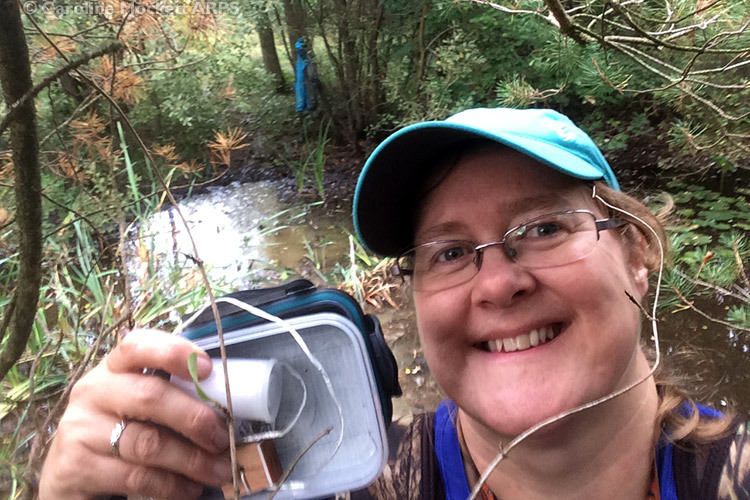 I had selected a variety of Challenges and other interesting caches in the vicinity to target. 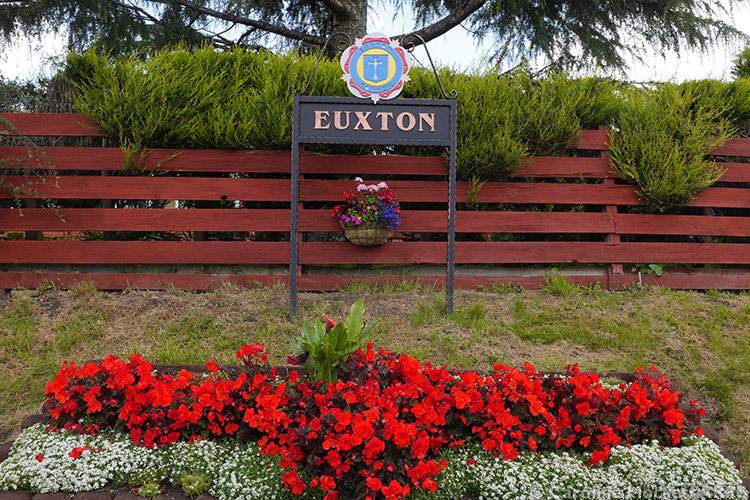 Euxton was a pretty village with a cache at the crossroads. Just as I parked the car, the heavens opened – but I didn’t have to wait long until it had stopped to make the find. 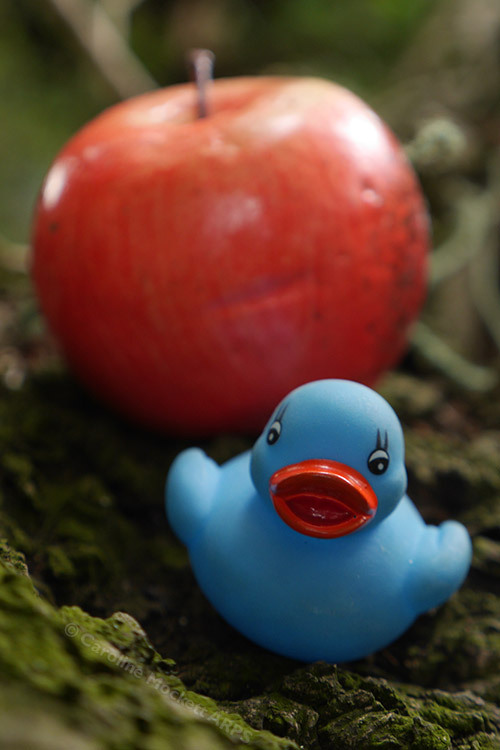 Little Quacker wanted to help out at the Zootime Challenge, ducks especially welcome! One of my main objectives for the day was Chorley Challenge #1 – Bring it Back, a D5/T4.5 which would add another tick to that box in the DT square. 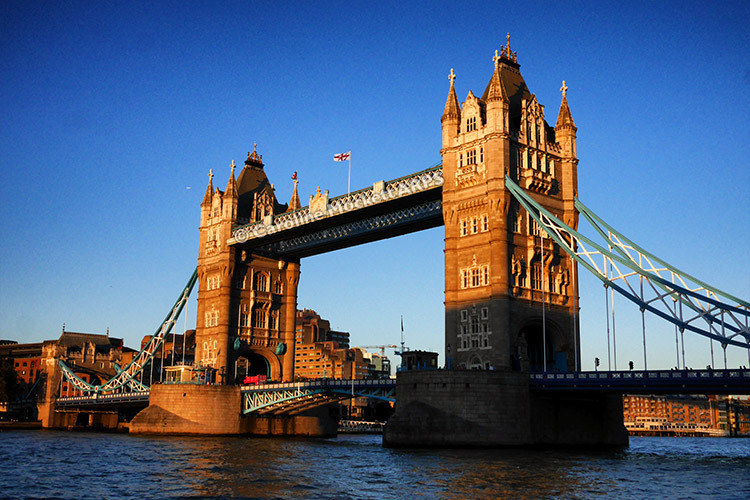 It involved grovelling under a bridge on the banks of a muddy river. The rain was back again. It wasn’t too bad, I only got slightly filthy in the process! 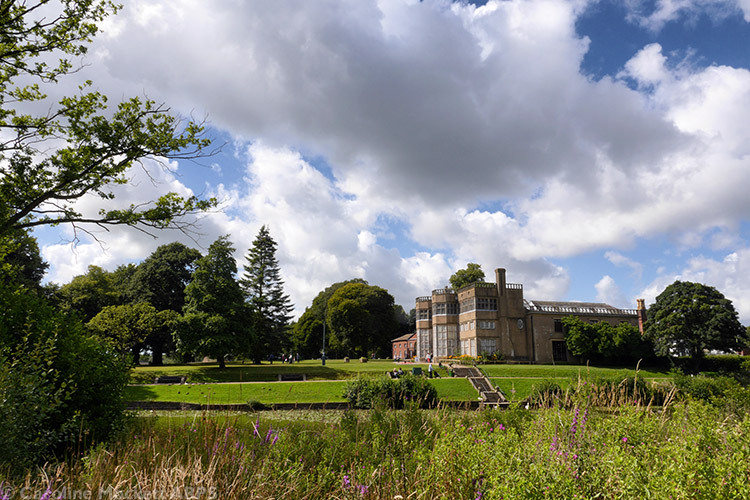 Various other challenges around about were collected, plus another Letterbox in a new county, and finally a Whereigo at Astley Hall, A Classic Conundrum. I knew exactly how to solve it as it was similar to the Whereigo I did with Gilly in Llangollen last week, but annoyingly, it involved walking most of the way around the lake to get from one zone to the other and back again. It took ages! 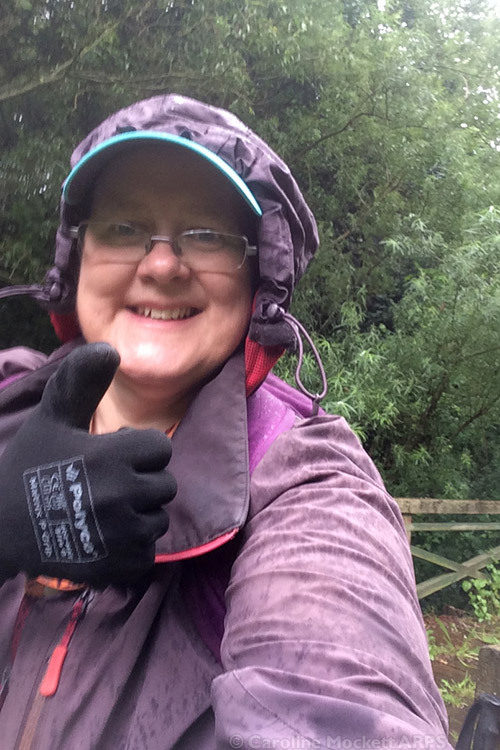 I finished caching around Chorley at about 5pm but had organised my route home from there to dip into four new counties on the way. The SatNav then took me a very silly way home and I arrived at just gone midnight, thoroughly wishing for my bed! 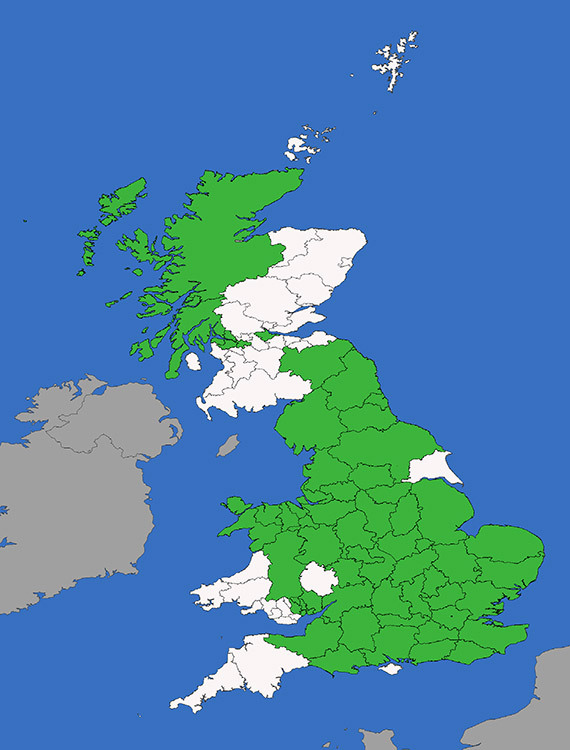 Anyway, here’s how my Counties map looks now – just a big fat hole that is Herefordshire, which somehow I failed to go near during my epic driving. Oh well… anyone for another trip? Back to work in London tomorrow, which I suspect will be a bit of a shock to the system after my geo-roaming. Well that’s a relief! Finally, after three unsuccessful visits, I’ve found infinson’s wretched 2! 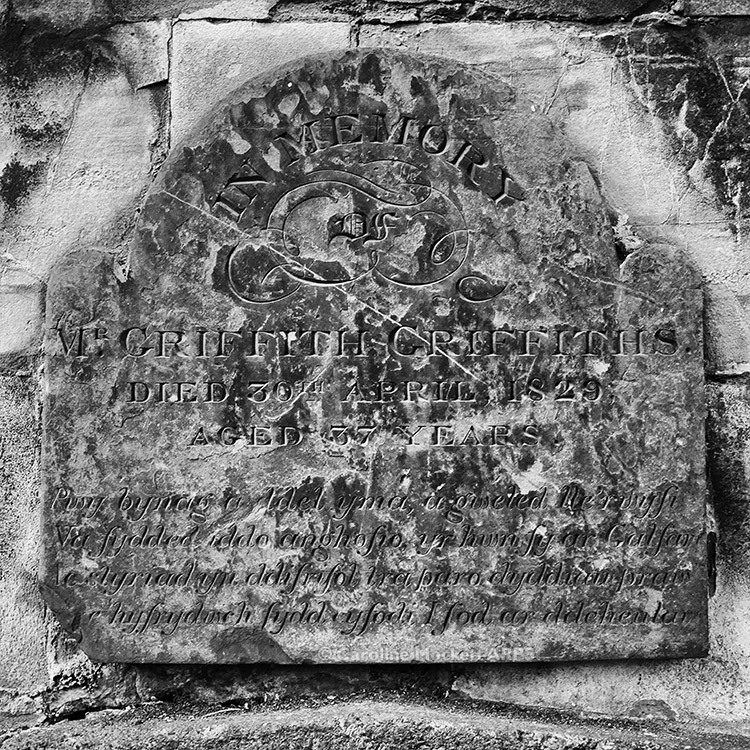 I was being rubbish only on the first visit, as it seems it was missing for two and three. Ian had recently replaced it, so I thought I would strike while the iron was hot, so to speak. Here’s the evidence, although it won’t help you much! 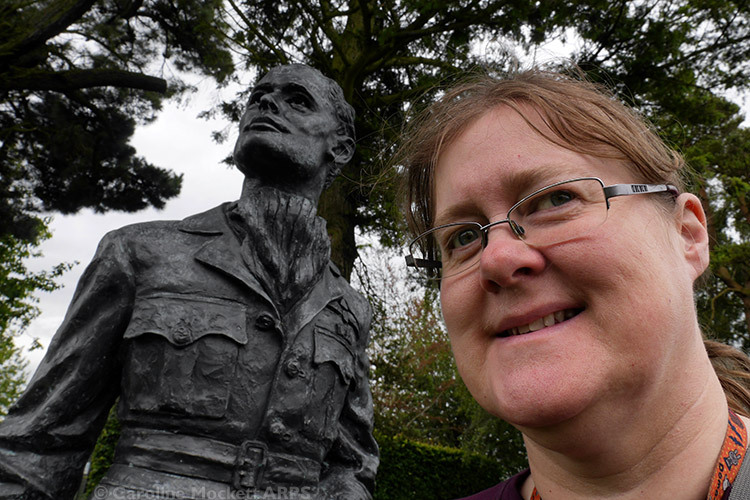 Bouyed by the success there, I headed to Tiptree for a new earthcache which has only been out a few weeks. 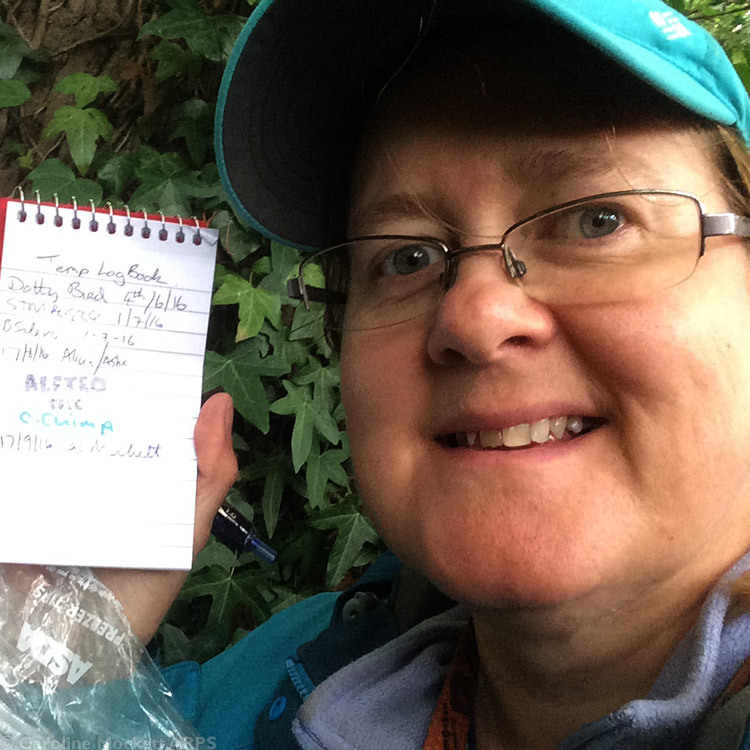 I was also chasing any four multi caches, to complete my qualification for the 30 Days & 30 Nights Challenge. A few church micros later, and I had done it. 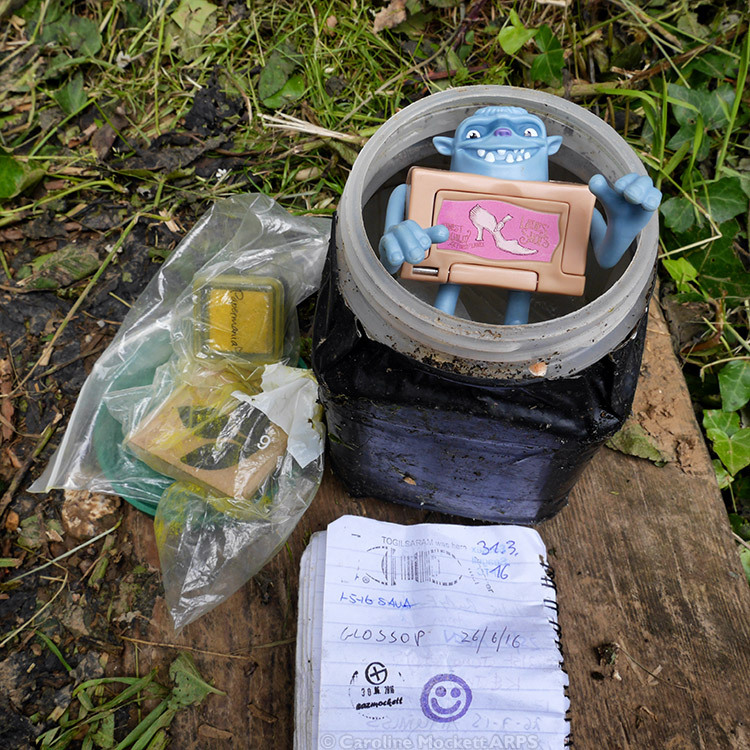 The most fun cache of the day was this cheeky Letterbox hide – easy enough to find the big bucket, but then you had to wade through all the little eggs to find the logbook! 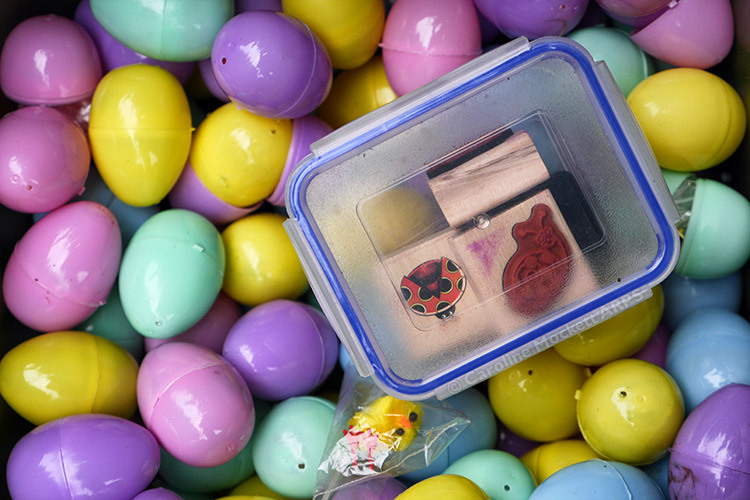 I lucked out – it only took 10 eggs to find what I was looking for! 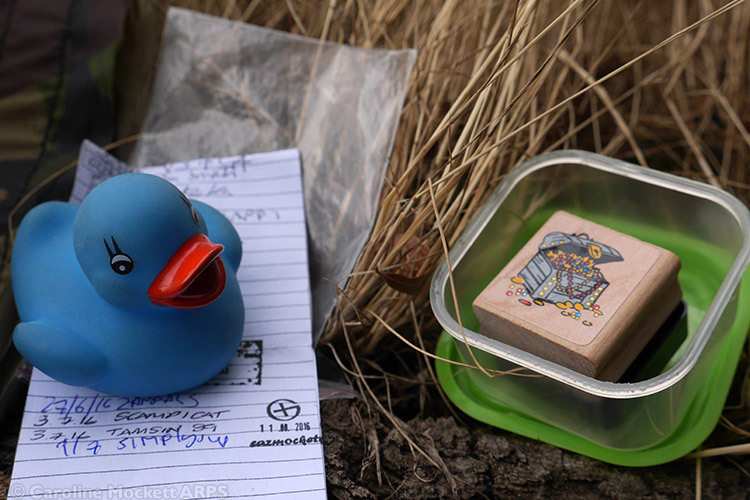 Two little caching sessions today. The first was on my way to work for a late shift. 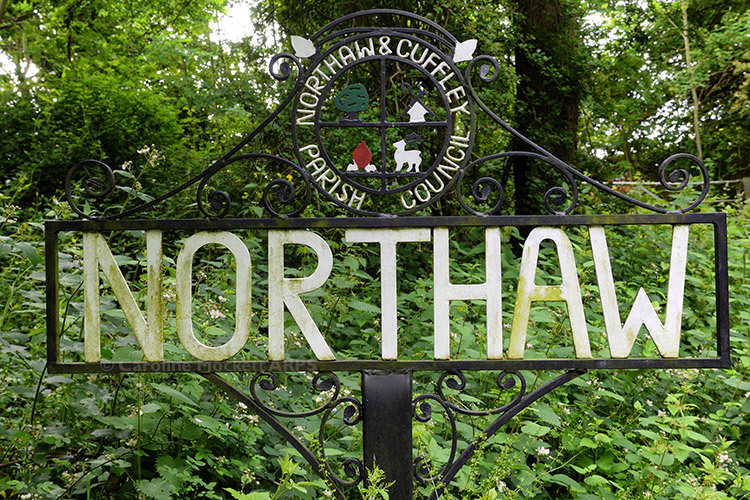 I stopped off in Northaw again to pick up another section of the Hertfordshire Way caches, and the Village Sign. There were some good sized pots along this bit. And a letterbox with an intricate butterfly stamp, which I was delighted to ink in my notebook. 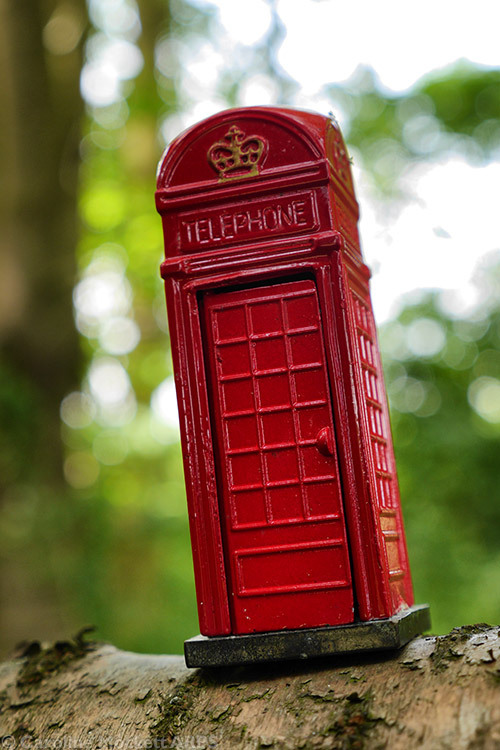 One of the most fun caches was hidden in this little red telephone box – it was well camo’d in a bag but it raised a nice smile once it was opened up to see what was inside. 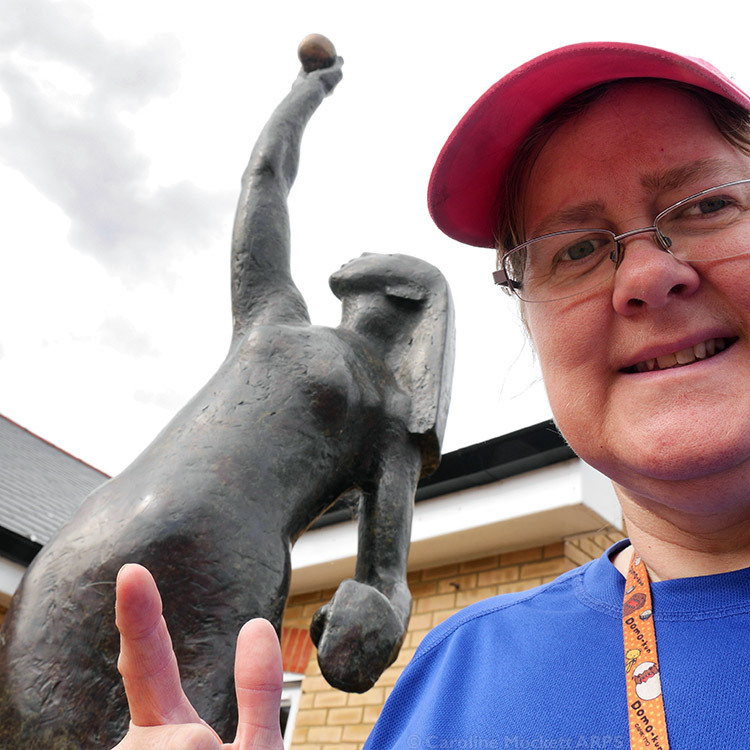 I also managed a quick cache and dash in Shenley after work – it’s near the old School House which gets very busy during the week. But it was dead as a doornail on a Sunday evening! Perfect timing, no muggles.